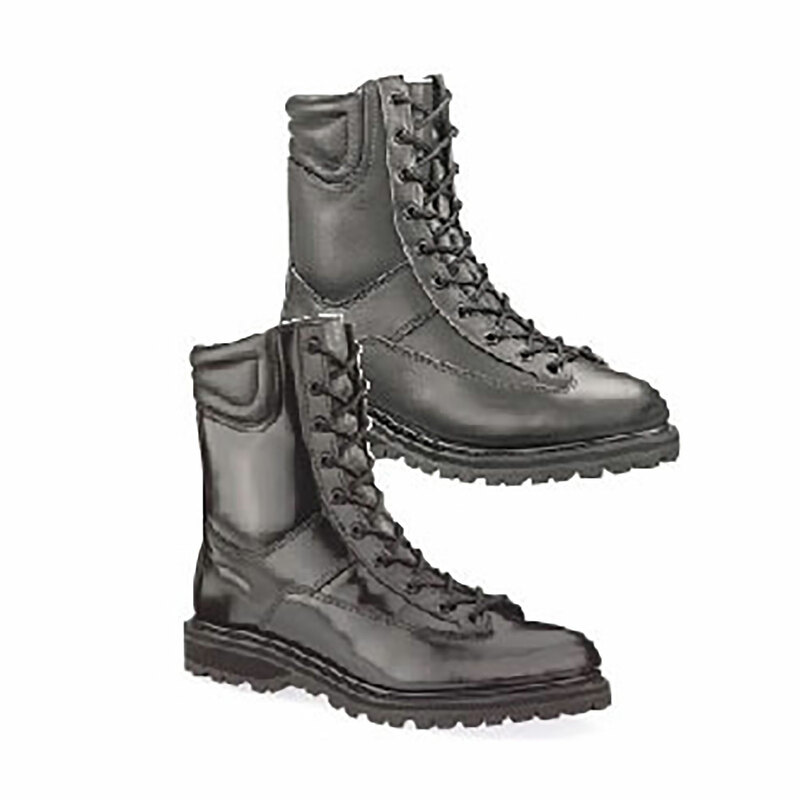 All American Boots' OSHA-compliant footwear is tested to the same strict standards as NFPA boots, while most companies only test to the 4 ANSI Z41 specifications. Each of the Four Alarm Series of boots passes 15 NFPA tests. Goodyear storm welt construction ensures long-lasting performance and stability. Outsoles are Vibram Lug soles attached with heat resistant cements tested to 500 degrees Fahrenheit for 5 minutes, no sole separation.